The magic $5,000 per single coin price for legacy bitcoin (BTC) is now within sight, as Thursday mid-day prices saw it at an all-time high of $4,700. With analysts predicting all sorts of sky-high valuations, it seems only a matter of time before BTC escalates into serious territory. BlockMason has added blockchain entrepreneur and publisher Richard Kastelein as an advisor to the upcoming Credit Protocol ICO. 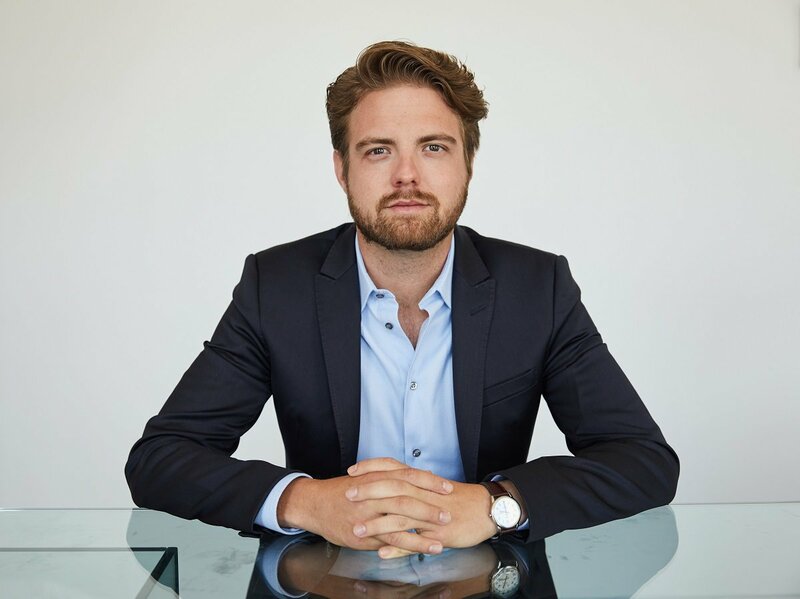 Kastelein is best known as the founder and publisher of Blockchain News, a source of breaking news and feature articles about the blockchain community. Blockchains currently operate in silos, each specific to its own tasks. A company called Nuco is out to change that by introducing Aion, billed as the first network to connect blockchains. Herman Klimenko, a key advisor on Internet issues to Russian President Vladimir Putin, revealed the new association during a discussion with Russian news organization RNS at a meetup of cryptocurrency meetup DeCenter.. Interviewed on the This Week in Startups show, Smith told host Jason Calacanis that a “Top 30” government will take the crucial step and create a currency. Chris Kline, COO of BitcoinIRA, said the demand for Ripple’s XRP tokens has been “immense,” prompting the addition. Ethereum Foundation, the non-profit dedicated to supporting development of the ethereum protocol, has teamed with Russian state-owned development bank Vnesheconombank (VEB) to support VEB’s new blockchain research center. The agreement was signed by Ethereum founder Vitalik Buterin and Vnesheconombank Chairman Sergey Gorkov. UAE Exchange is in talks with blockchain firm Ripple for streamlining payments using blockchain technology. 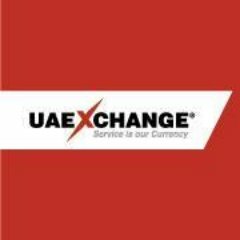 UAE Exchange, one of the region’s earliest remittance operators with some 800 offices across 31 countries, is planning to introduce real-time cross-border payments. It believes that incorporating blockchain into its processes would help it cut the speed and cost of money transfers for its customers.